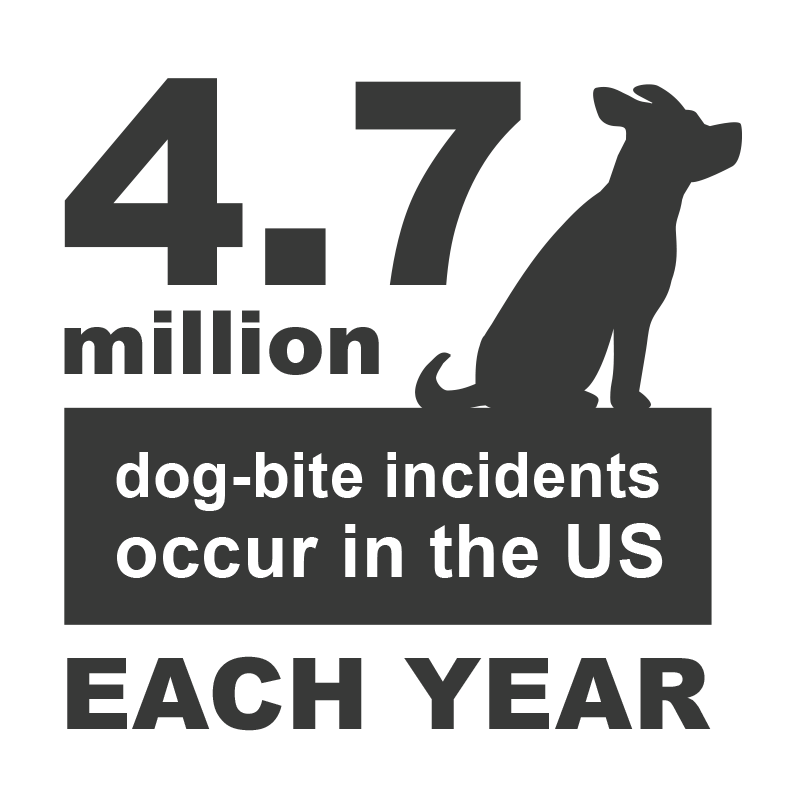 According to the Centers for Disease Control and Prevention (CDC) over 4.5 million people are bitten and injured by dogs each year. Of those, nearly a million will require emergency medical care, and in even more severe cases, reconstructive surgery. Our personal injury lawyers at the Law Firm of Gary A. Zucker & Associates, P.C. explain what to do when a dog bite occurs. When handling dog bite injury cases at our Brooklyn, NY, practice we will open a thorough investigation to determine if you have a legal right to recover damages. Seeking personal injury damages will help cover medical expenses, lost wages, and any pain and suffering experienced. Seek Medical Attention: Even if the bite does not appear deep or severe, if you are unaware of the dog’s background, infection or disease could set in and cause further damage. Take Pictures: While this may be hard to do in the moment, especially if the situation results in an emergency, try and capture photos on your phone of the dog, your injury, and any other pertinent information you think may be important for a lawyer to review. Gather Your Medical Records: Having a full count of the treatment you received will provide the lawyer with the information necessary for seeking personal injury damages. Obtain Contact Information: Your lawyer will want to know the contact information of the dog owner and any friends, relatives, or neighbors who witnessed the injury. Contact a Lawyer: Hiring a personal injury lawyer knowledgeable in dog bite injury cases will provide peace of mind. Often, when dog bites occur, homeowners insurance companies get involved. These agents are typically out to settle or will only cover the lowest amount possible. When a dog bite occurs, owner liability must be determined and will require the skills of a personal injury lawyer well versed in New York dog bite laws and personal injury cases. While the owner may be held fully responsible under strict liability if the owner violated a state law or the dog was previously deemed a “dangerous dog,” not all dog bite injury cases are automatically deemed so. This is why obtaining as much information initially is important for your case. With careful evaluation, your lawyer will be able to determine if the owner knew of the dog’s dangerous tendencies but did nothing to protect you, or if the dog has bitten before. In order to determine fault, your lawyer will also need to rule out that your negligence did not play a part in the injury. If a dog has recently bitten you, you may have the right to recover damages for your injuries. To learn more about dog bite injuries and if your case is solid, we invite you to schedule a consultation today. You can reach us online or by calling (718) 624-1211.